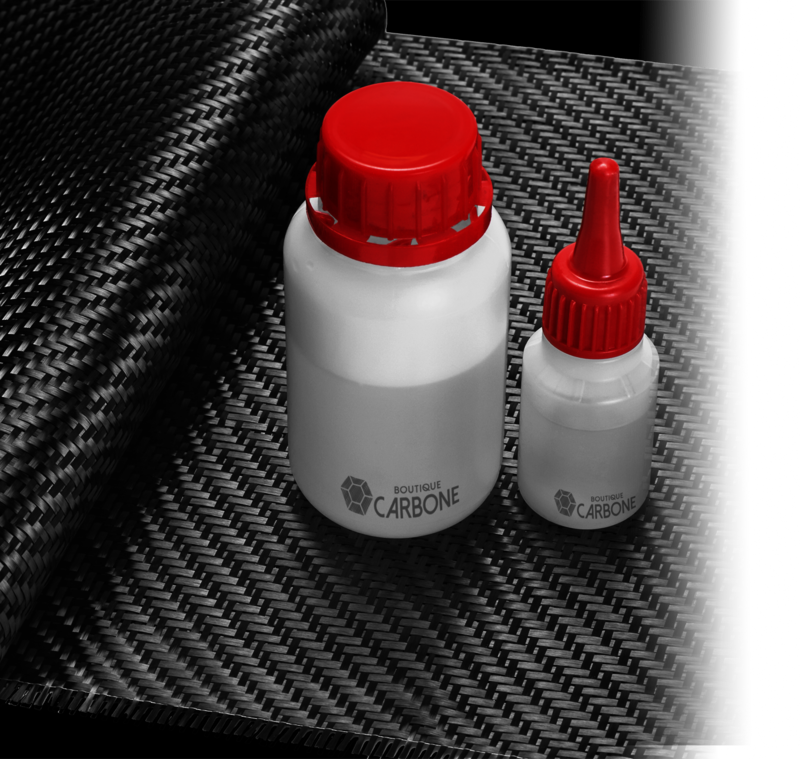 Sports Carbone grants everyone access to an advanced material such as carbon fiber. The carbon fiber is destined for the aeronautical, automotive and sports industries because of its technical characteristics. Our products are professional quality and are the same as our technicians and engineers handle. Whether you want to design a composite part or perform a repair yourself, we are able to provide you with the right equipment and advice.